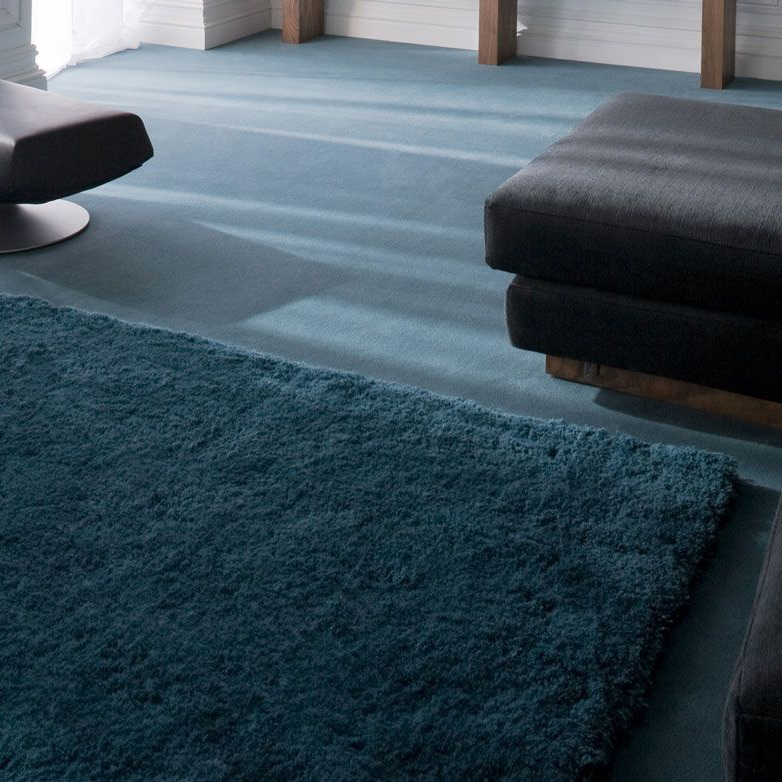 Amtico offer selection of beautiful luxury vinyl flooring. 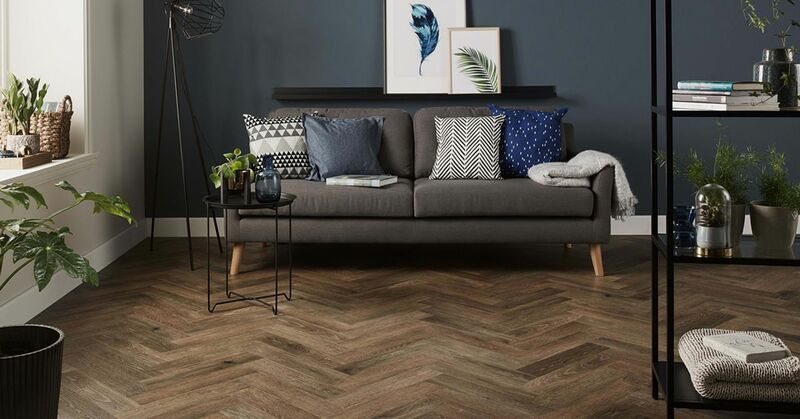 Whether you want a new look for your kitchen, a border for your hall, or a contemporary finish for your bedroom, Amtico’s luxury vinyl flooring allows you to complete your dream rooms by giving them the perfect floor. Combining functionality and style, the Amtico luxury vinyl flooring has the ability to truly transform a room. 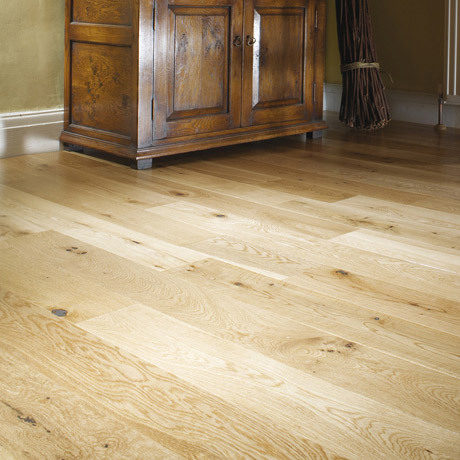 Amtico flooring is designed and manufactured in Britain, ensuring that the quality and craftsmanship is unmatched. 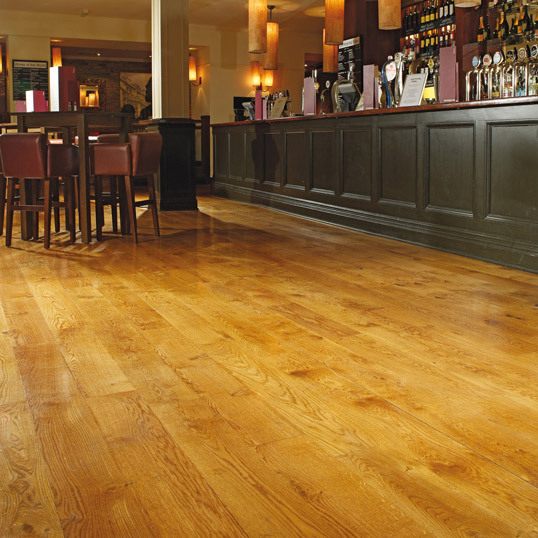 Luxury Vinyl Tiles or LVT’s for short are the most rapid growing type of floorcovering for both domestic and commercial applications and you can see why: – atheistically pleasing, hygienic, easy maintenance, warm underfoot and unlimited design options at sensible price points. 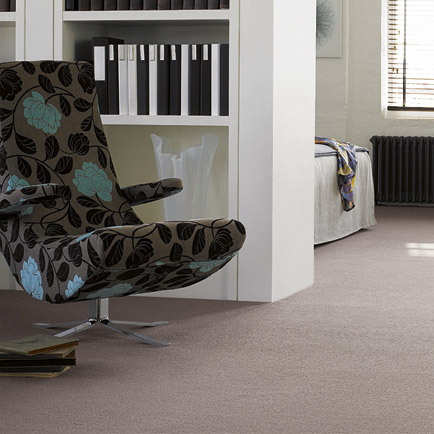 Our stunning range of Amtico LVTs are available for you to browse in-store. Visit our superb new showroom to encourage your imagination to run wild.